Justine is clinical psychologist, family therapist and researcher. 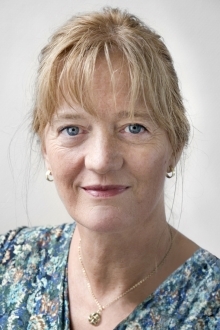 She is the founder and director of the unique centre for systemic therapy in Lorentzhuis, she leads the training and consultation in Haarlem, the Netherlands. In their work they combine dialogical, systemic approaches with work with families in severe crisis. Justine is an experienced trainer in the Netherlands and abroad. She co-creates the Open network for dialogical practices. Her areas of interest focus on working with couples and families in crisis especially where violent behavior and demonization is present between their members. She tries to involve all of them to the process and avoid the mutual blaming. Her last project concerns about families where divorced parents fight against each other. Another area of interest is working with marginalized families. She characterizes her work as finding power and vitality in the middle of tragedy. Justine published many articles and is a co-author of a book Intimate Warfare. 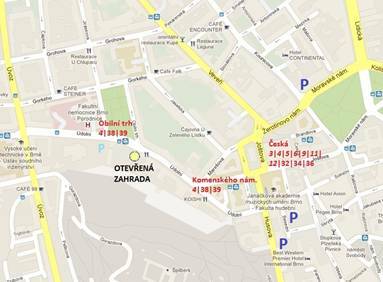 The workshop will be organized as a combination of shorter presentations, dialogical exercises, videos from practice and consultations. Justine also works as a supervisor with teams so that we invite everyone who would like to bring some topic to discuss in supervision. The precise form of the workshop will be then co-created according to the preferences of participants. 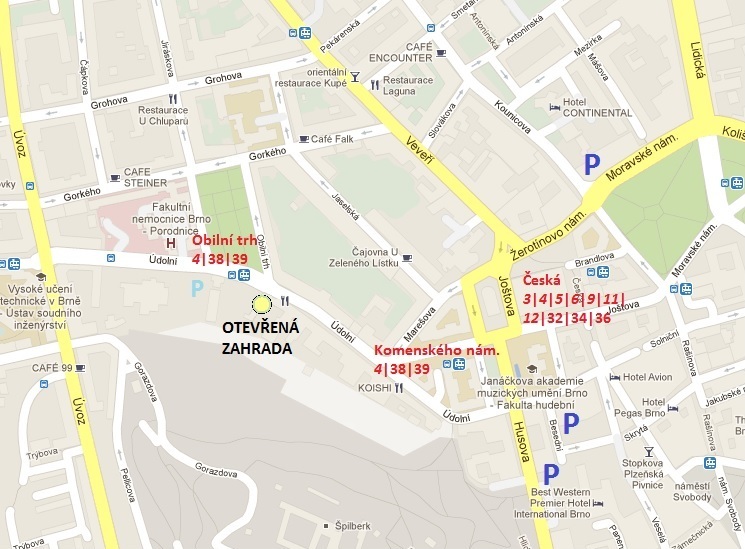 The workshop will be held in English, consecutively translated to Czech. If you have any, please write us on info@narativ.cz, urgent ones address to Jakub Černý (602 710 072).